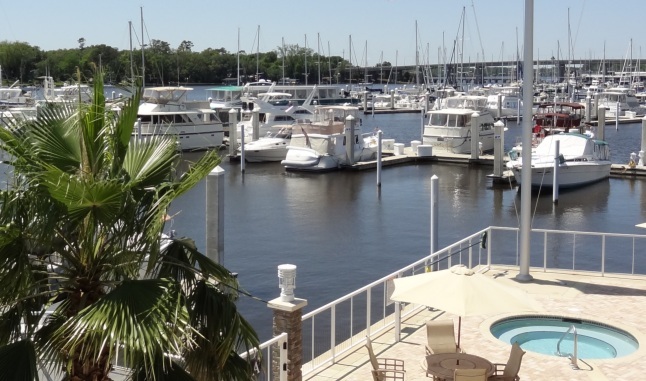 The Marina at Ortega Landing is the best value on the East Coast! Other marinas may try to beat our price, but they cannot offer our luxury boating lifestyle and amenities. Monthly Slip Rental License Rates are based on length of slip (no vessel can extend beyond the mooring piling) and slip sizes include 70', 65', 60', 55', 50' and 45', with 130' T-dock availability. Remember to check our Harbormaster Specials & Discounts or give us a call at (904) 387-5538 and we will work to tailor a slip rental package to meet your needs. Vessel Care Packages for out-of-town owners  contact Marina Office for details. Special rates are not to be used/combined with other discounts or promotions.